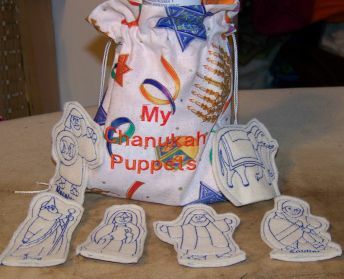 Two sets of Chanukah Puppets sold for the price of 1 set!! 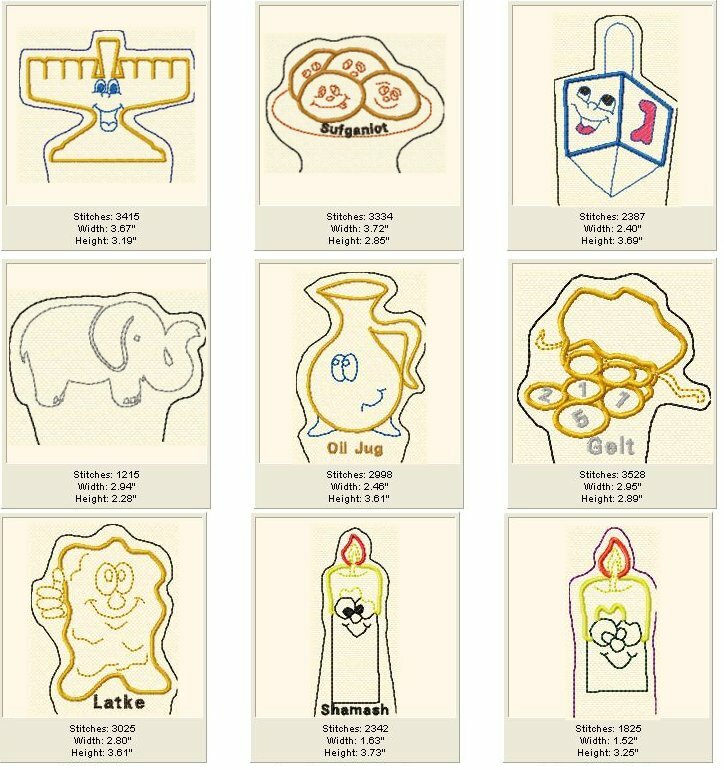 First, Chanukah items - Candles, Menorah, gifts and gelt etc. 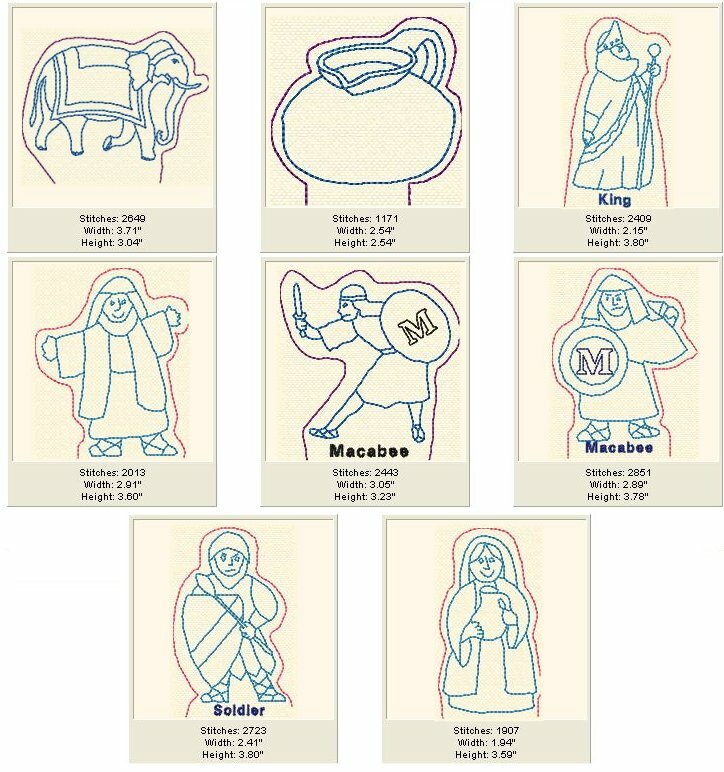 Second, a set to tell the story of the Brave Macabees - complete with elephant! Stitched by my friend Cynthia for her Hebrew school class! Great Job!